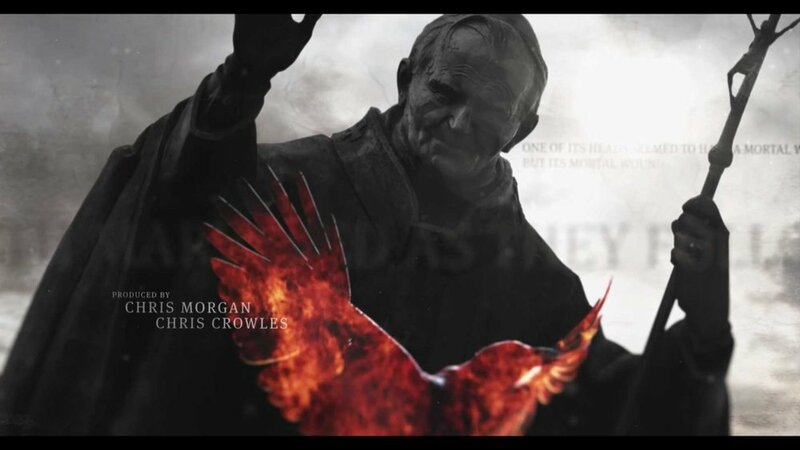 Supervixen brought me in to create them a digital crow for the opening credits of The Vatican Tapes. I created the model in 3DSMax, utilizing the modifier stack to create the fanning wings and slight wind turbulence. I have done many birds over the years, and helped out frequently during the prototype stage of Guardians of Ga'hoole (though I was officially working on Baz Lurman's Australia at the time, stage construction hold ups meant I had a few days to muck in with the team). 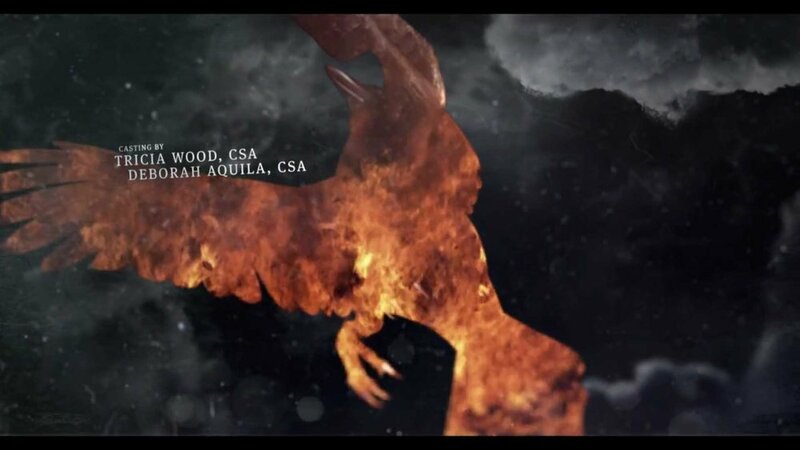 The last winged fellow I worked on was a feathered velociraptor for Eyecandy.